Meet Kirsten Watson; she is the beautiful wife of Ben Watson the NFL tight end player with the New Orleans Saints. Watson also played with the New England Patriots, the Cleveland Browns and college football at the University of Georgia. Kirsten’s hubby Benjamin Watson was born in Norfolk, Virginia on December 18, 1990. He attended at Northwestern High School on Rock Hill, South Carolina. He first went to college at Duke University before transferring to the University of Georgia. Watson was selected by the New England Patriots with the 32nd overall pick in the first round at the 2004 NFL Draft. He played with the Patriots until March 2010 when he signed a deal with the Cleveland Browns. Finally, on March 18, 2013, he signed a deal with the New Orleans Saints. 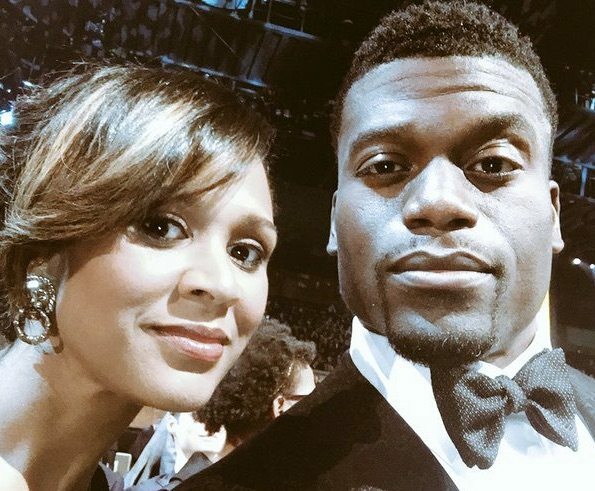 Kirsten Watson could hide how proud she was when her husband was nominated for the NFL Walter Payton Man of the Year award. Met her husband while they both attended the University of Georgia where he as we all know played football and Kirsten played softball. Her friends kept telling her she should meet the handsome football player Benjamin Watson, but she wasn’t so sure about that. She was involved with the Fellowship of Christian Athletes (FCA) and worked with the Christ Life Community Church. Her strong faith in God was something she shared with Benjamin; she found about that when he talked to her about marriage and how he saw it as a triangle, putting God on top and husband and wife on each side, she was surprised to hear him talk about his faith, she was also pleased. Kirsten graduated from the University of Georgia with a degree in Marketing with a minor in Spanish. Benjamin and Kirsten Watson got married on July 2, 2005. They have been blessed with four amazing children; Grace, Naomi, Isaiah, and Judah. She worked at a The Home Depot corporate office in Atlanta, in the Business Leadership Program (BLP). BLP is one of the best developmental programs in the country when the Patriots drafted Benjamin, she moved to Boston and worked at the Northeastern Center for Sport and Society to help start “One More.” She also worked as Manager of the Violence Prevention and Diversity Team in Northeastern.